Our private investigators are experts trained in surveillance and are available to work 24 hours a day, 7 days a week. 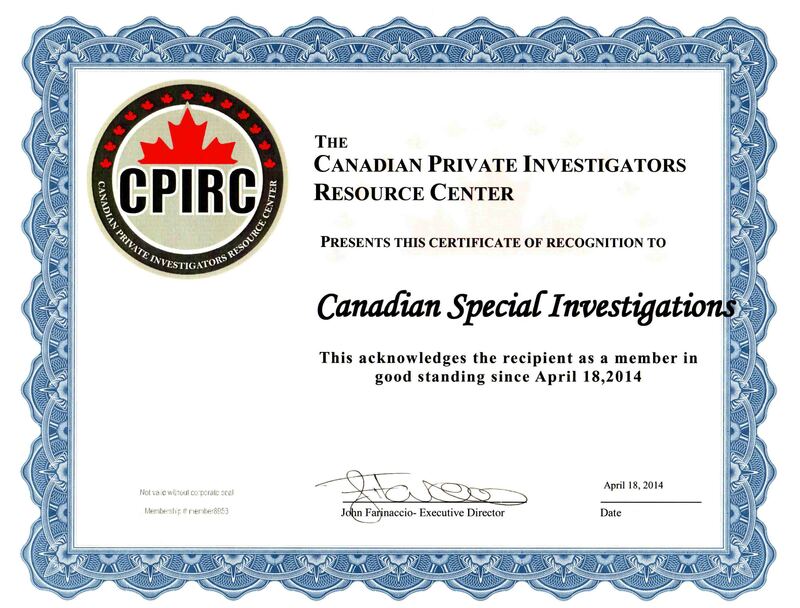 With both male and female investigators of varying ethnic backgrounds, we can adjust our staff to your needs. C.S.I. then prepares detailed reports supported by video and/or photographs which are essential evidence for many insurance claims, domestic and legal proceedings. 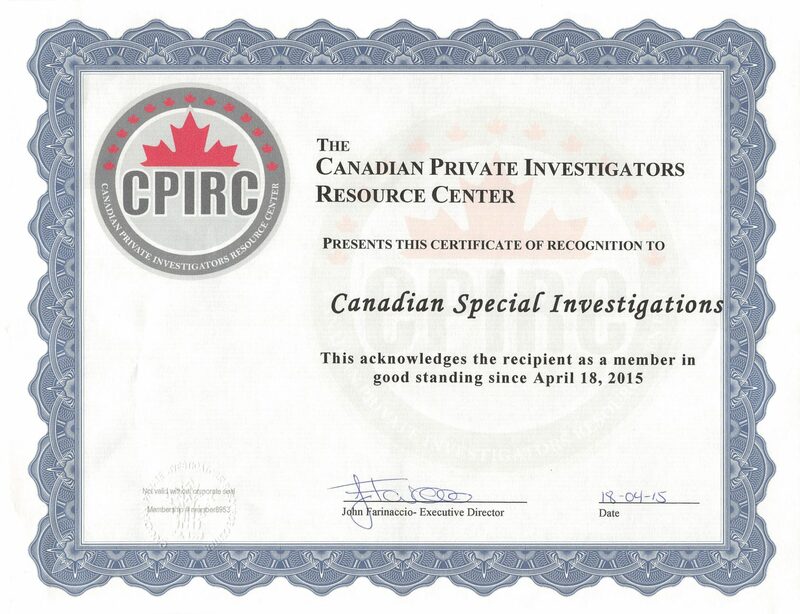 We take great pride in providing the most personable and pro-active investigative service available in the GTA. Our team mainly works within the Ontario area, although we do accommodate client’s requests anywhere across Canada.